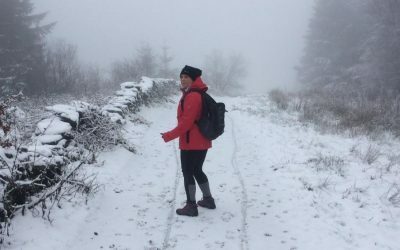 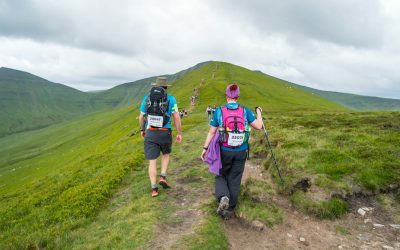 Louise Takes on TrekFest The Peaks for Dementia UK! 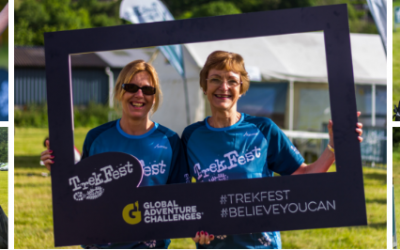 Our Next TrekFest Price Break Is Coming Up Soon! 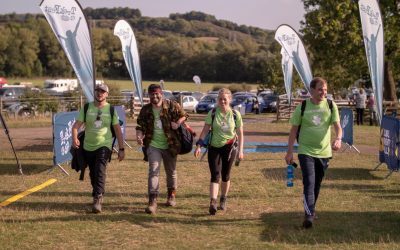 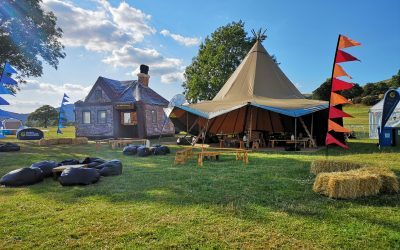 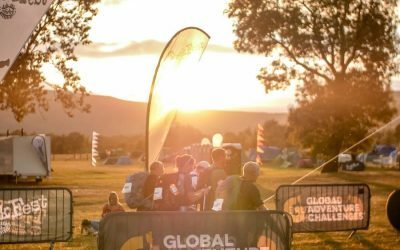 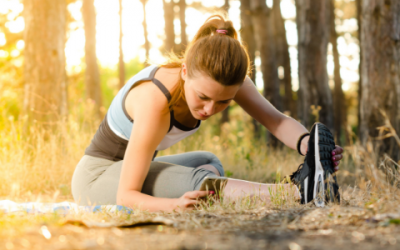 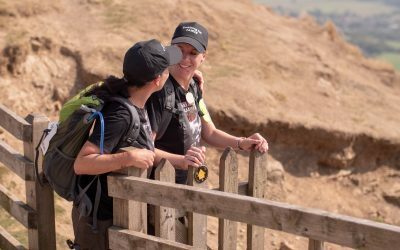 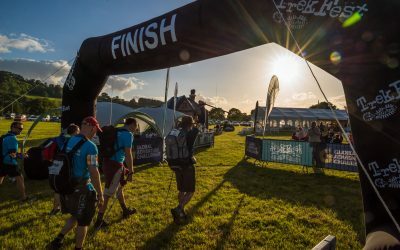 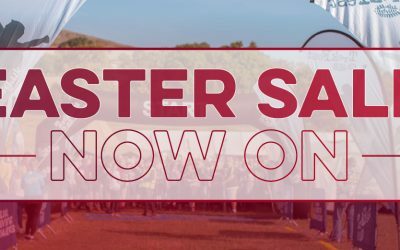 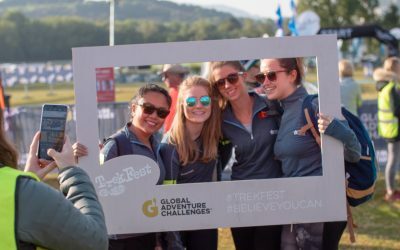 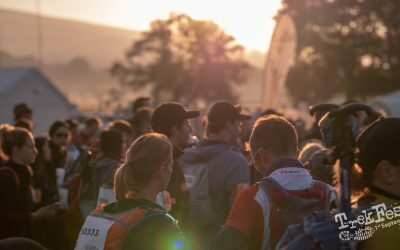 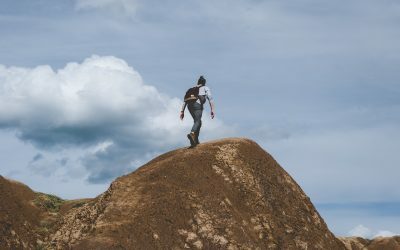 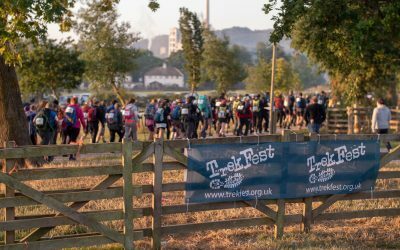 TrekFest 2019 Price Increase Coming Up! 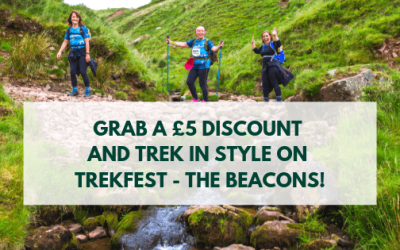 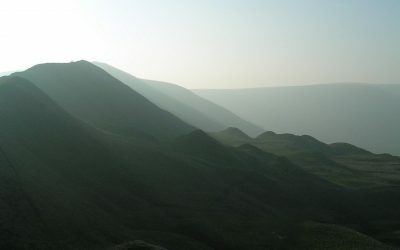 TrekFest The Beacons – Price Break Coming Up! 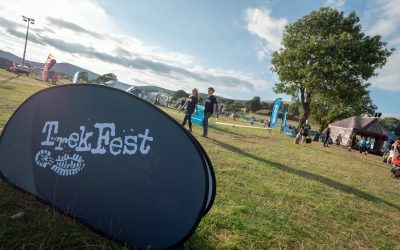 Countdown to TrekFest The Peaks 2018! 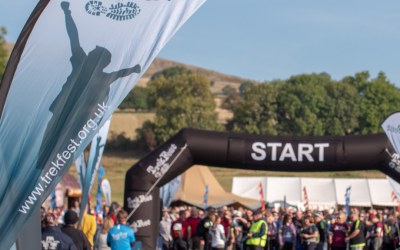 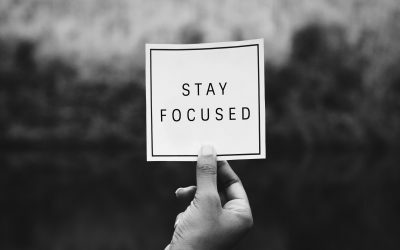 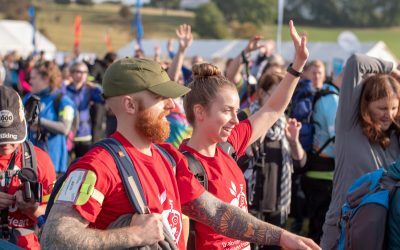 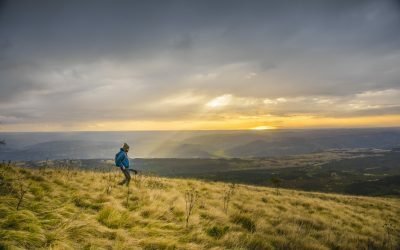 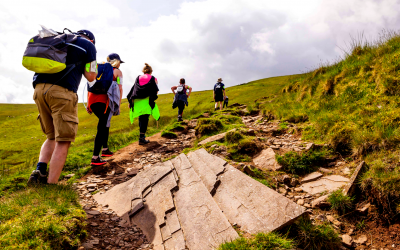 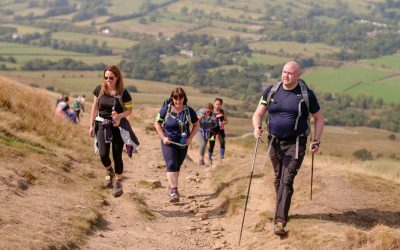 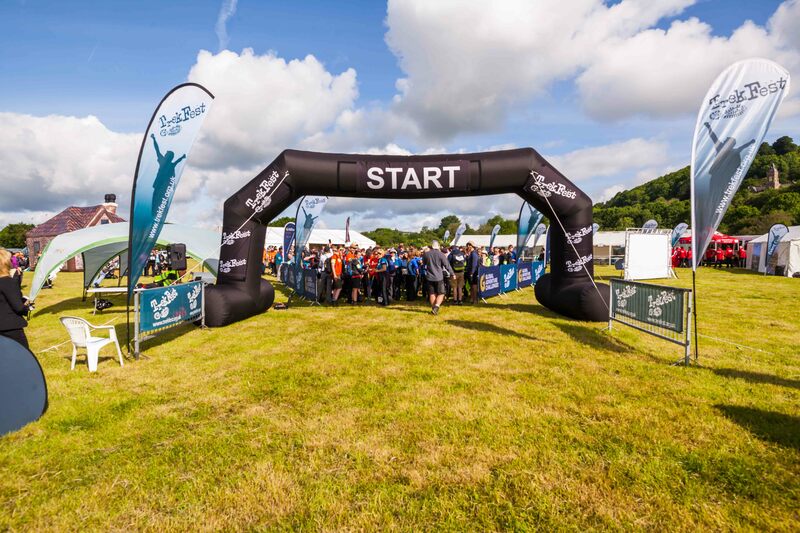 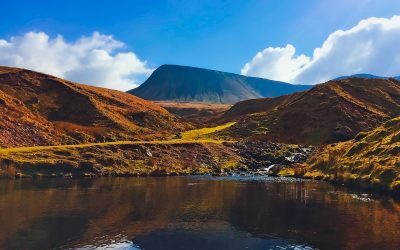 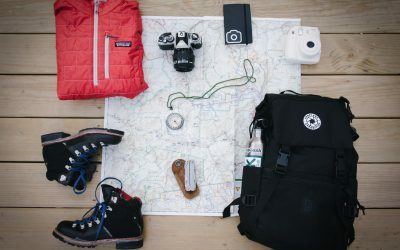 TrekFest – The Beacons is back for 2019!